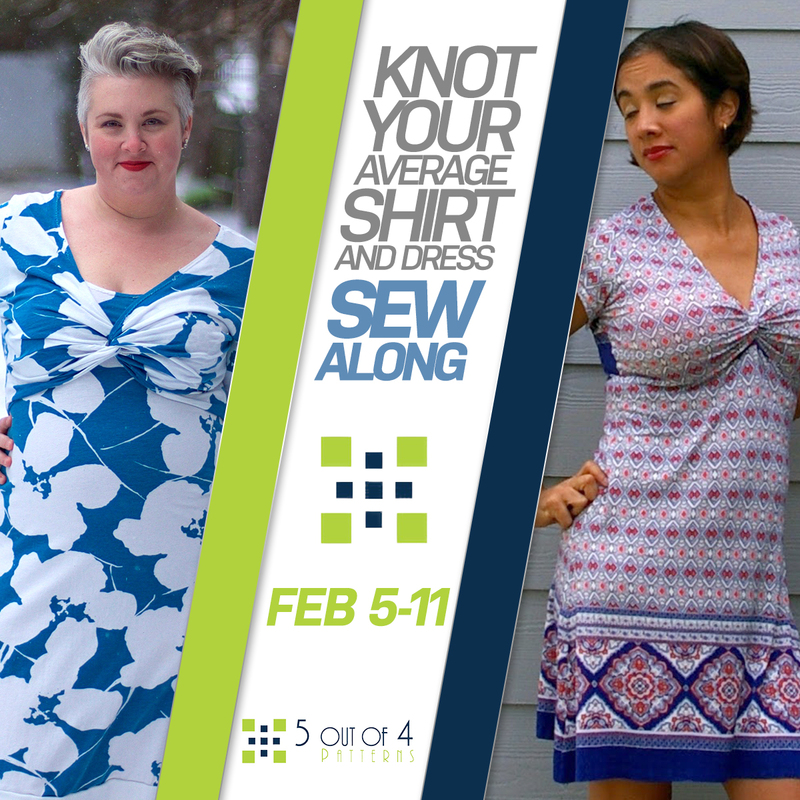 You read it right, we’ve scheduled our first Sew Along of the year! 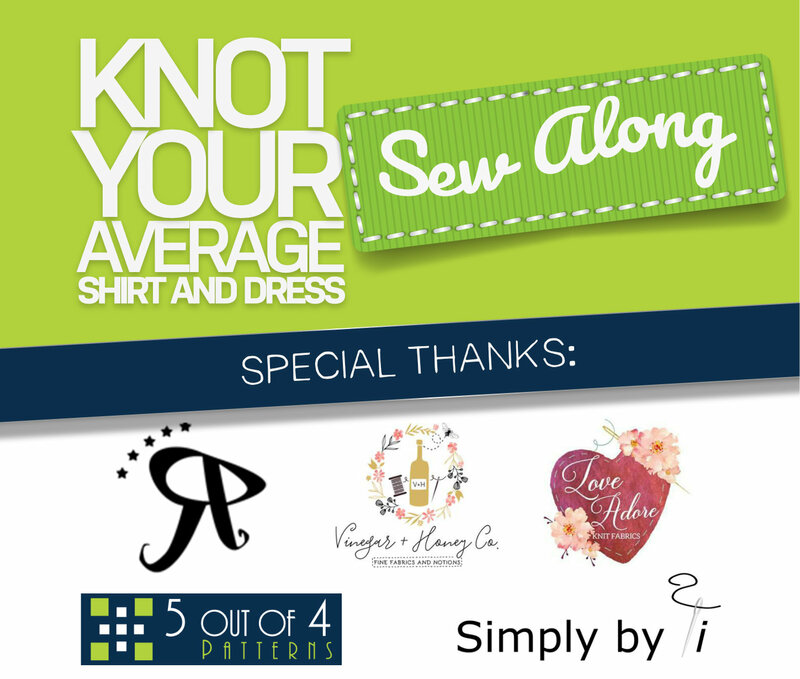 The Knot Your Average Shirt and Dress Sew Along is happening in just a few weeks. I’m here with all the info you need to be ready for this adventure! We’ll be covering the Knot Your Average Shirt and Dress pattern, construction and finishing touches for this fan favorite. 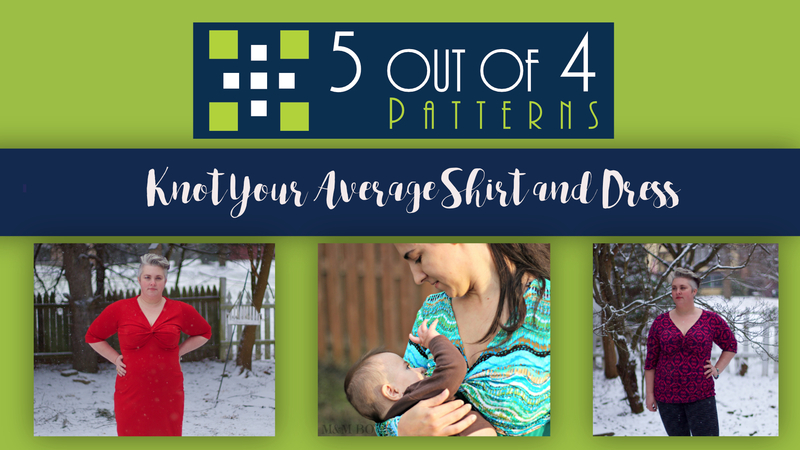 We’ll be assembling both the non-breastfeeding option and the breastfeeding option! You don’t want to miss it. It will be full of quality pictures and videos to help guide you through the whole process! No more being afraid of that “Knot”! 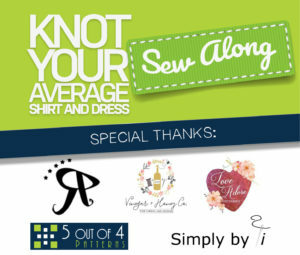 Visit the blog everyday each day for the Knot Your Average Shirt and Dress Sew Along details. Monday: Purchase and prepare pattern pieces. Saturday: Picture Day (or catch-up day)! Monday: WINNERS announced on the blog! Join the 5oo4 FB Page! Participants are encouraged to post in-progress photos, ask for help and advice, and help others throughout the week on the daily FB post thread. There will even be daily prizes! Share your finished photo in the OFFICIAL FB THREAD for an opportunity to win a PRIZE from one of our amazing sponsors! WIN! Please be sure to visit their websites and/or Facebook pages in appreciation! 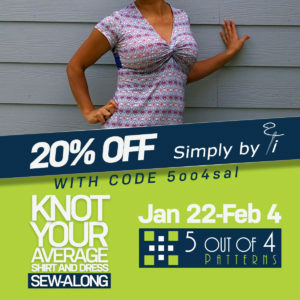 5 Out of 4 Patterns – Knot Your Average Pattern on Sale Jan 29 – Feb 9 with code: KNOT and daily participation prizes in FB Group! 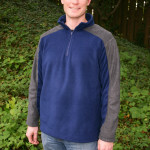 Fabric: This pattern requires knits with at least 25% stretch. I prefer something with a Lycra blend, especially if I’m make the breastfeeding option, but other options include jersey or interlock. 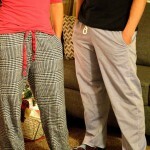 Lycra blends such as rayon, polyester, cotton and modal with work beautifully. I do not recommend directional printers. There is a section under the knot on the upper bodice that will be upside down. If it is a small print, it won’t be noticeable. 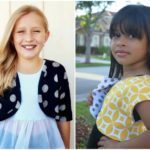 One of our sponsors, Simply By Ti Fabrics is graciously offering 20% off from now until Feb 4 with code: 5oo4sal at checkout! So, go there and get the fabric you need! I’ve already received my fabric from Simply By Ti Fabrics, so I’m ready to roll! I can’t wait for you all to see how lovely it is! 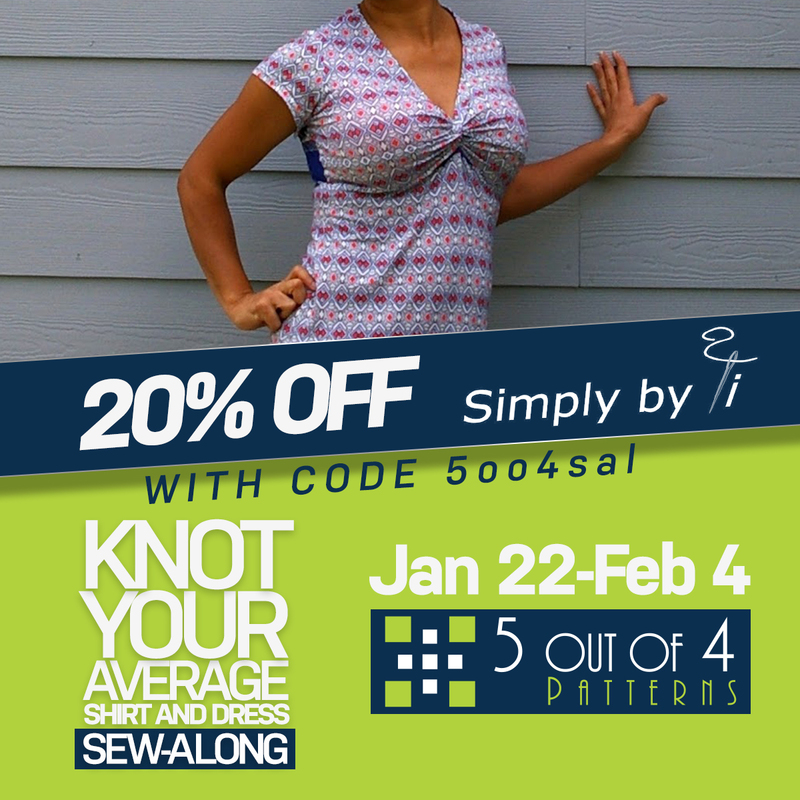 The Knot Your Average Dress and Shirt is, legit, one of my top three all time favorite patterns! I’m so excited to share my love of it with you! Be on the lookout for pics and a few live videos from now until February 5 on our FB Group! We’re bound to have a great time! Very excited for this! 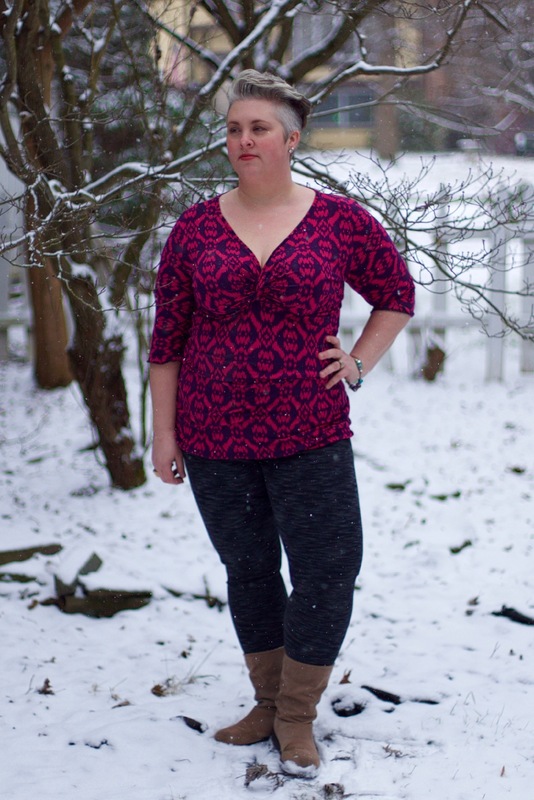 I would like to figure out a shelf bra front for the inside of this top someday. It is one of my favorites!